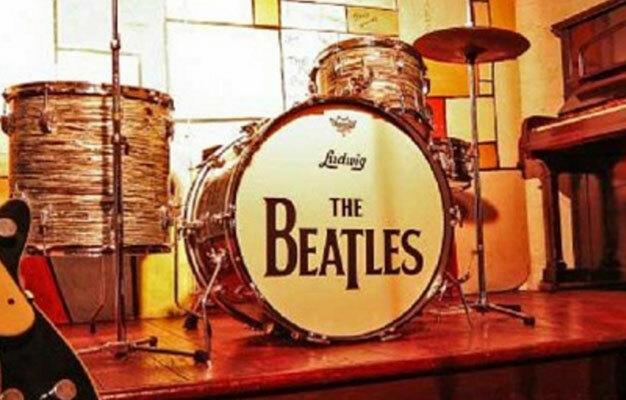 Enjoy a unique and exciting tour package that brings together both sides of The Beatles' incredible story. Visit the most important Beatles sites in both Liverpool and London. Meet your Evan Evans representative at Euston Station and enjoy a relaxing train journey to Liverpool. Once you arrive, you'll have time your own to enjoy this historic city. Enjoy a visit to the Beatles Story (entrance included) where you can enjoy the most sensational story the pop world has ever known. In the afternoon, you can enjoy a Magical Mystery Tour; see where the Beatles grew up and the landmarks of their lives, Penny Lane, Strawberry Fields and much more. The tour ends at the famous Cavern Club. Finally make you way back to Lime Street Station for the train back to London, where you'll arrive at approx. 9:15 PM. London is the city that The Beatles based themselves in from 1963 – the place to go for any aspiring group that wished to become a nationwide success. The city provides the backdrop for all the LP covers; the locations for ‘Hard Day’s Night’, ‘Help’ and ‘Magical Mystery Tour’. Your insider guide will take you on a magical, musical journey putting the Beatles into their London context showing how they grew from just another four lads in a band from Merseyside to a pop phenomena! Day 1: Euston Station. Day 2: The Original London Visitor Centre. The addresses will be on your e-ticket. Please be there 15 minutes before the tour starts. Day 1 lasts approx. 15 hours. Day 2 lasts approx. 8 hours. Round-trip train tickets to Liverpool, entry to the Beatles Story Exhibition, Liverpool Magical Mystery Tour, and a Full Day London Rock Tour is included in the price of the tour. - Please note the Liverpool tour is unescorted. The tour departs Monday to Saturday at 6:30 AM.